Hot Deal: Rokinon 12mm f/2.0 NCS CS Lens for $249 at Amazon! Super Hot!!! 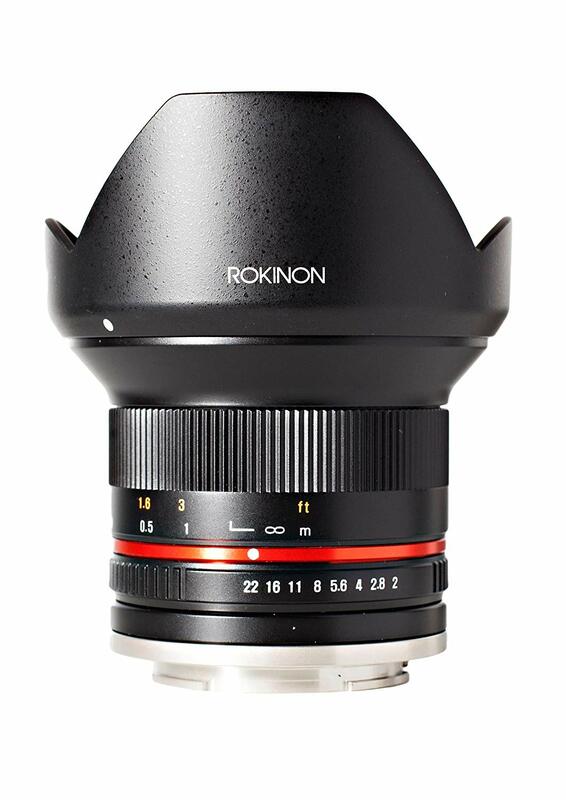 The price of the Rokinon 12mm F/2.0 Ultra Wide Lens has just dropped a lot. It is now for only $249 at Amazon for or Sony APS-C and Fujifilm X mount. This is $50.oo cheaper than regular! ← Super Hot Deal: Panasonic DMC-GH4 for $697.99!